Dr. 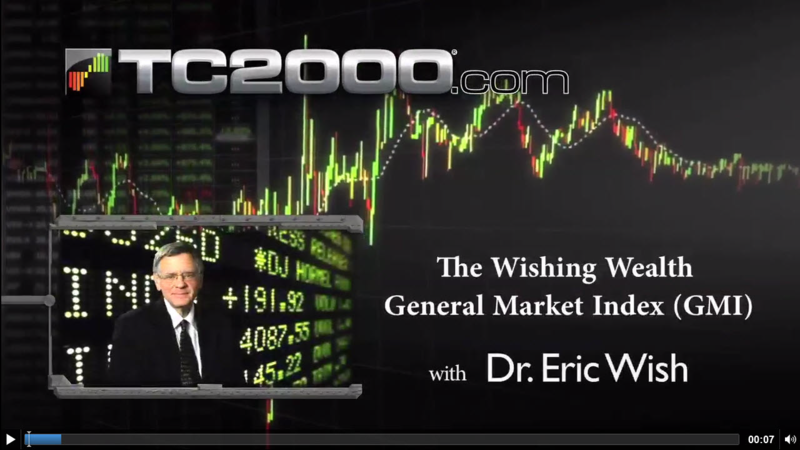 Wish is the author of the WishingWealthBlog and has spent 40 years learning how to successfully trade stocks. He personally created his General Market Index (GMI) which aggregates 6 major pieces of analysis and gives the Market a "grade". He came in 5th in the Barron's Stock Challenge, Professor's Division, in 2005. He has been a guest on Worden webinars and teaches a class on technical analysis for college students at the University of Maryland, where he also runs "The Stock Market Challenge". He was knighted by Don Worden as Sir Silent Knight. Dr. Wish is a Psychologist and Director of the University of Maryland's Center for Substance Abuse Research (CESAR).